'Harold and Kumar' star talks to NPR's Pop Culture Happy Hour. 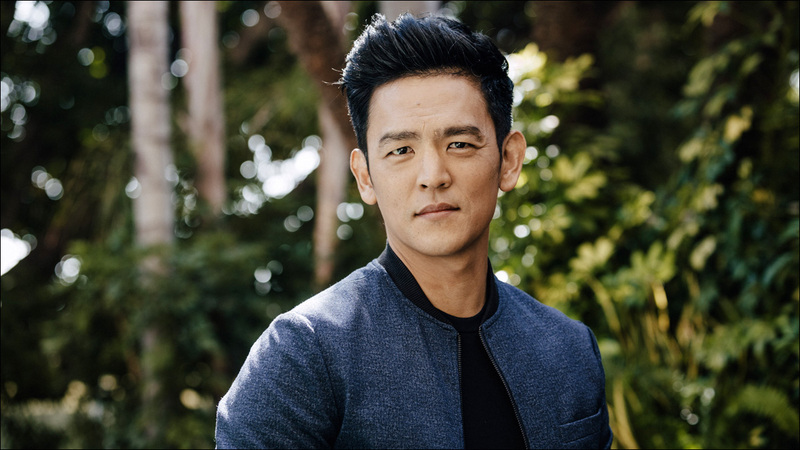 Actor John Cho was recently interviewed on one of my favorite podcasts, NPR's Pop Culture Happy Hour. He talks to host Linda Holmes about why he misses doing broad comedies, what appealed to him about joining The Exorcist, what it's like being the subject of intense internet fandom (see: #StarringJohnCho), and his latest film, the charming indie drama Columbus. They also lament the late, great Selfie. Columbus, starring John Cho, is now available on Amazon Video and iTunes. I highly recommend it.